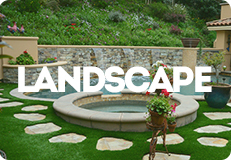 Landscape turf offers synthetic turf products that are designed to provide premium quality with a promise of less yearly maintenance and water bills. 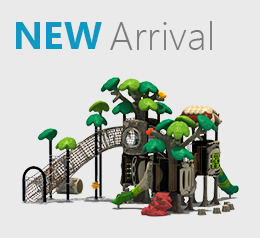 Designed for both commercial and residential areas, our turf collections offer the best solution for your turf needs. 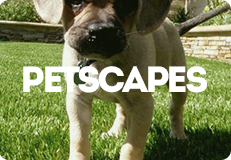 Petscape turf comprises of various pet turf products that offer easy application and a better option for pet owners. 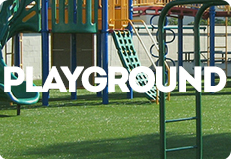 Playground turf offers a complete solution for outdoor landscaping for both commercial and residential communities. 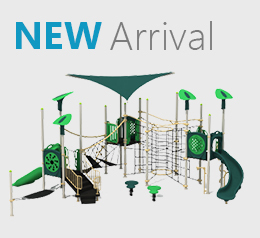 Our playground turf incorporates durable turf materials that make the turf weather resistant and easy to maintain. 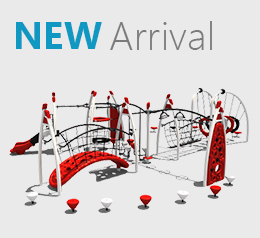 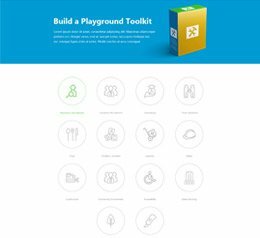 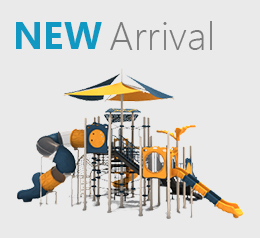 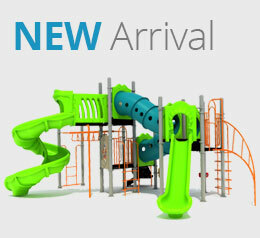 It is ideal for all kinds of play settings that require a reliable play surface for children. 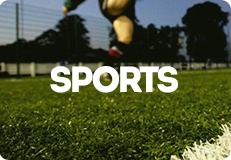 With sports turf, you can get one of the best synthetic turfs in the market without worrying about the huge maintenance costs. 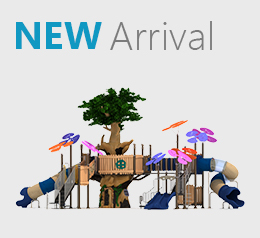 With a realistic appearance and a heavy-duty thatch composition, our range of golf turf offers a unique experience to the users.